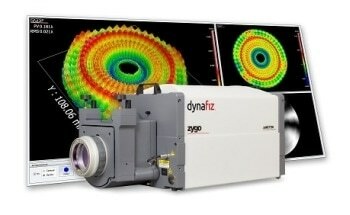 The DynaFiz interferometer available from Zygo is an advanced optical system that is exclusively designed for carrying out precise metrology of optics in the presence of intense vibrations and turbulent air. 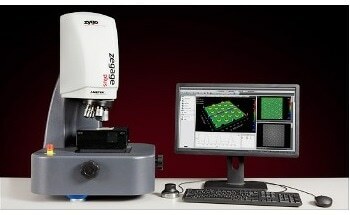 The high resolution, low-noise camera and optical magnification in the DynaFiz interferometer allow users to clearly visualize the mid-spatial frequency properties in the surface of a test artifact. 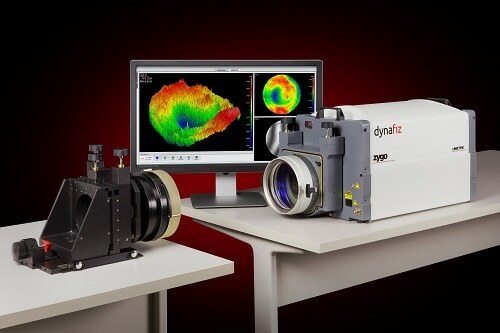 The efficiency of the DynaFiz’s optical system, along with its high power, HeNe laser source and long lifespan, allows operation at high camera shutter speeds. 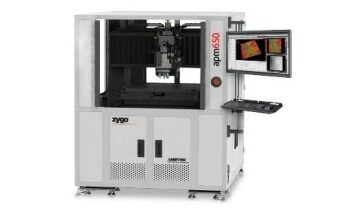 This capability provides consistent metrology in environments that are too aggressive for conventional temporal phase shifting methods. 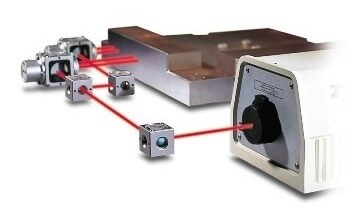 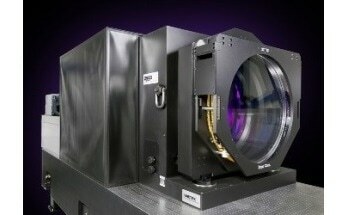 Additionally, the interferometer is capable of capturing and displaying live data. 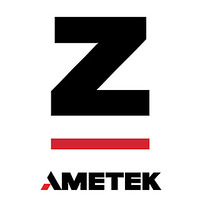 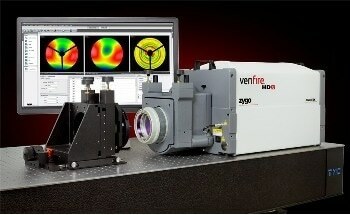 For monitoring the alignment of an optical system, LivePhase acquisition offers real-time Zernike feedback. 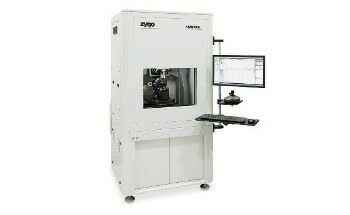 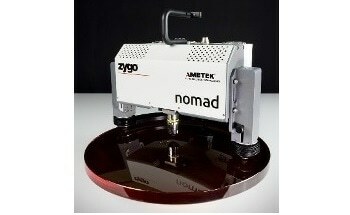 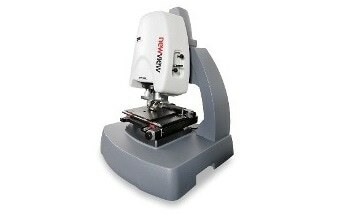 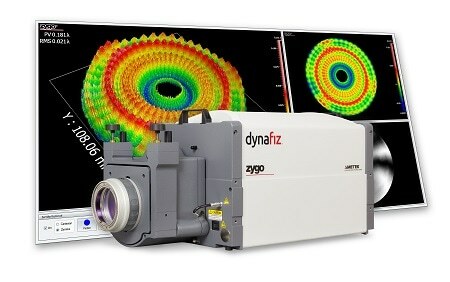 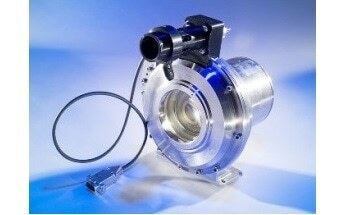 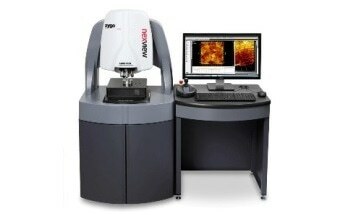 The unique capabilities and excellent flexibility of the DynaFiz interferometer make it an ideal instrument for performing dynamic metrology in aggressive environments.